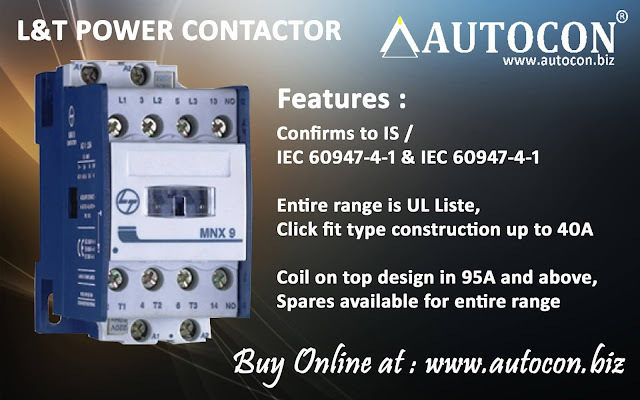 Autocon Online Business (An ISO 9001:2015 company): How to use Multispan Programmable Timer UTR-1044????? 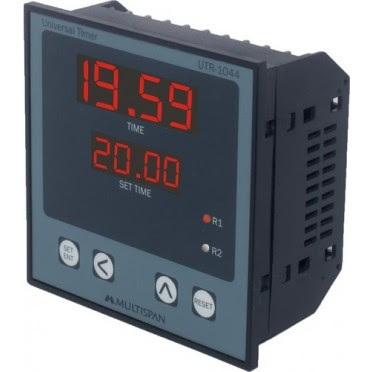 How to use Multispan Programmable Timer UTR-1044???? ?